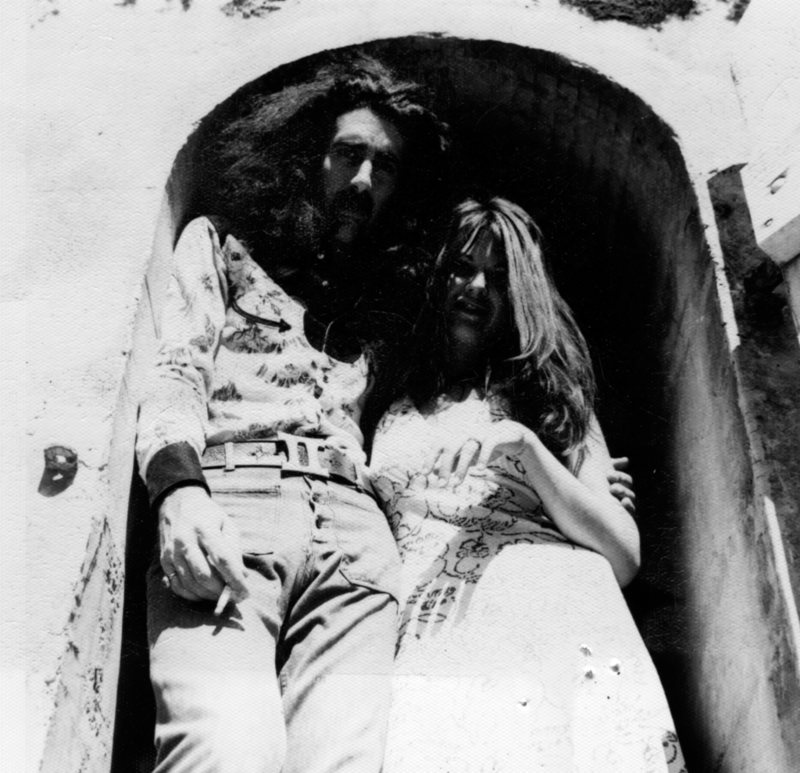 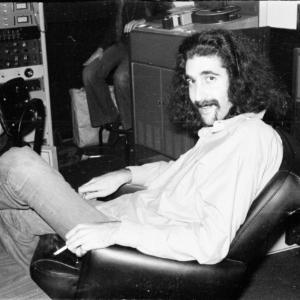 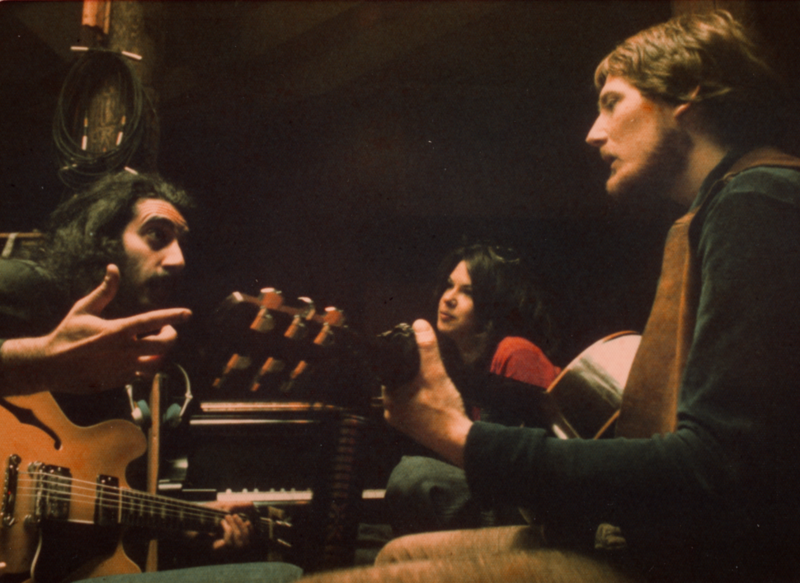 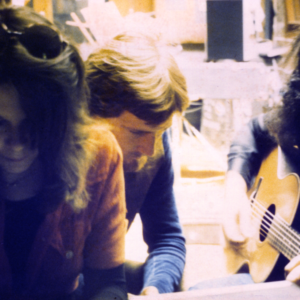 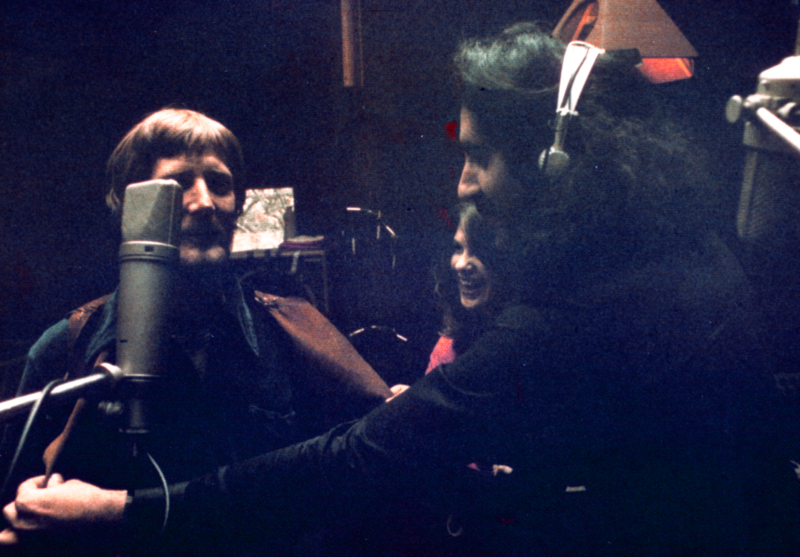 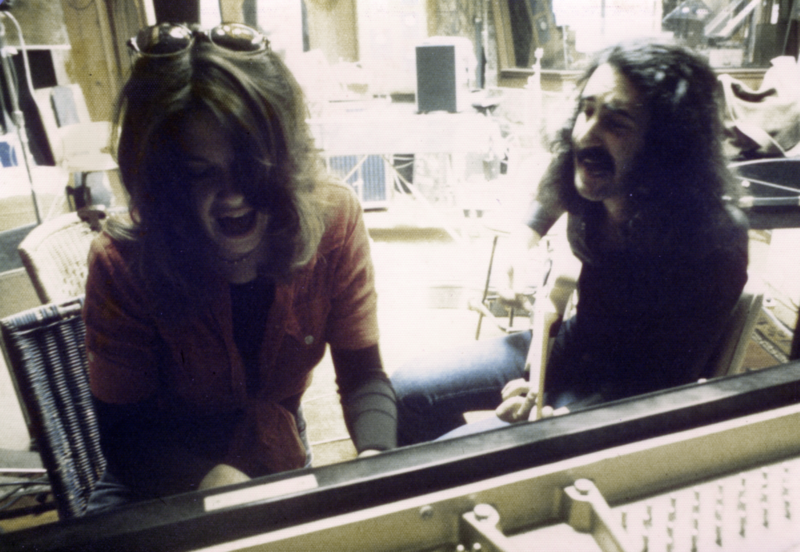 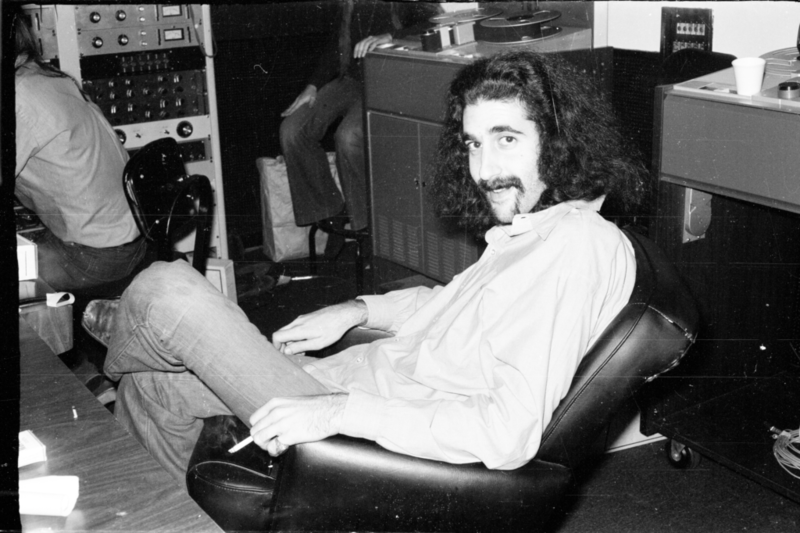 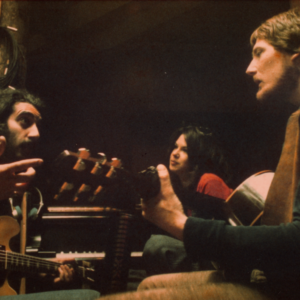 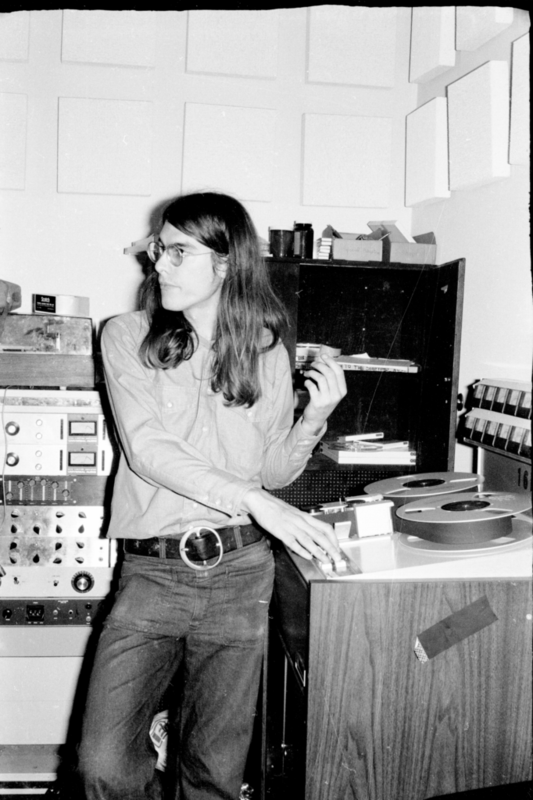 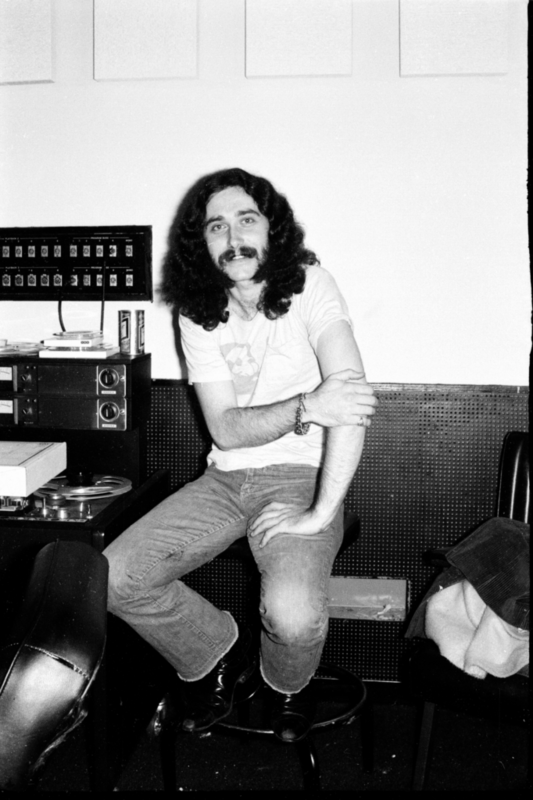 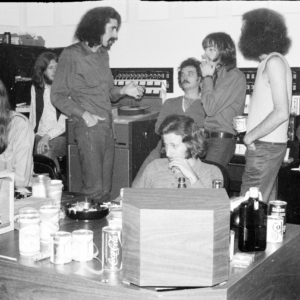 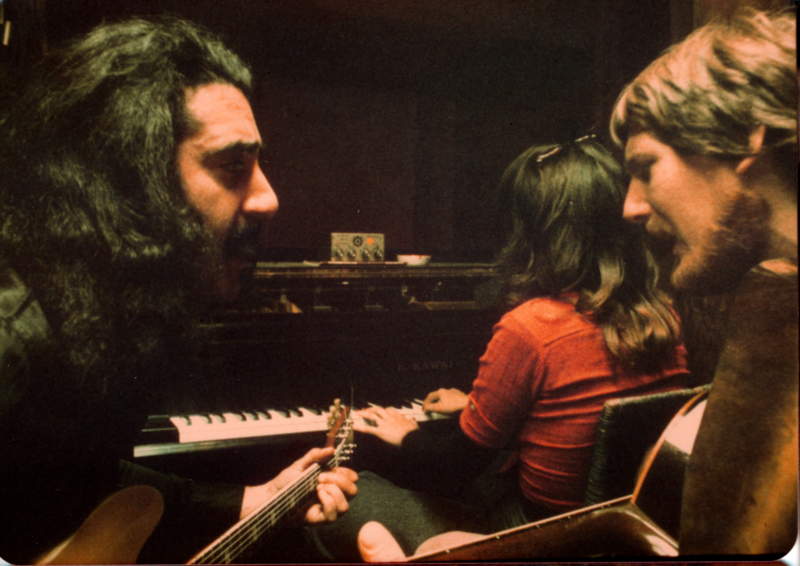 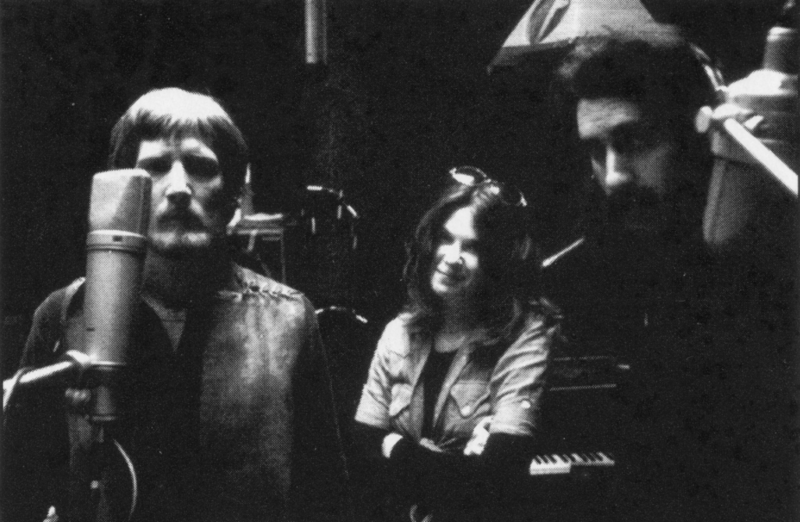 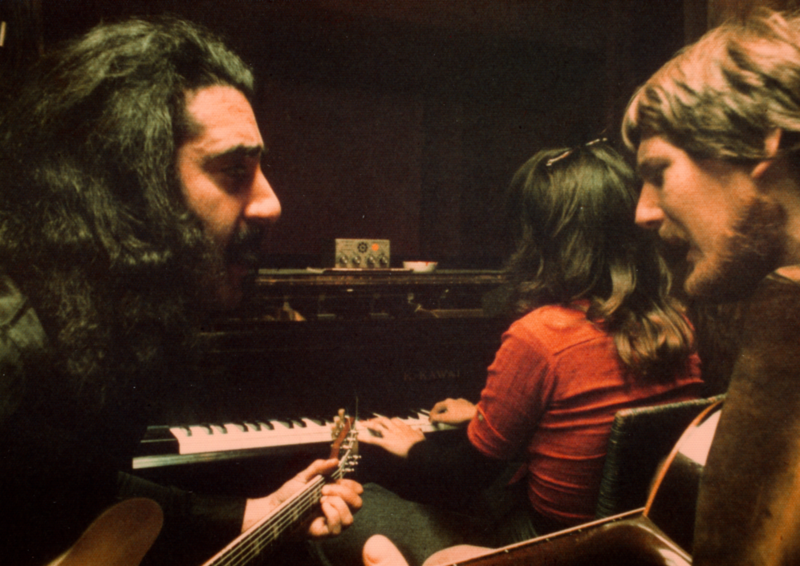 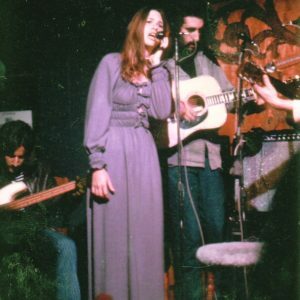 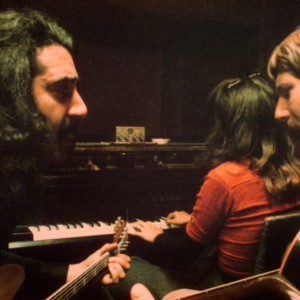 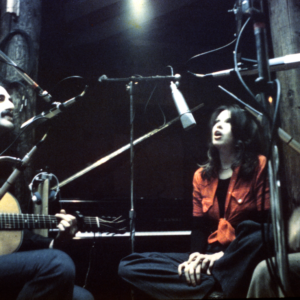 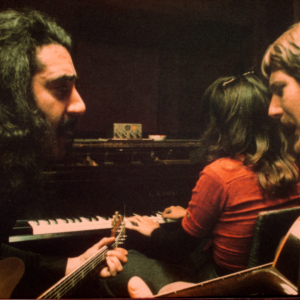 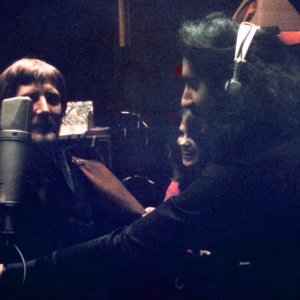 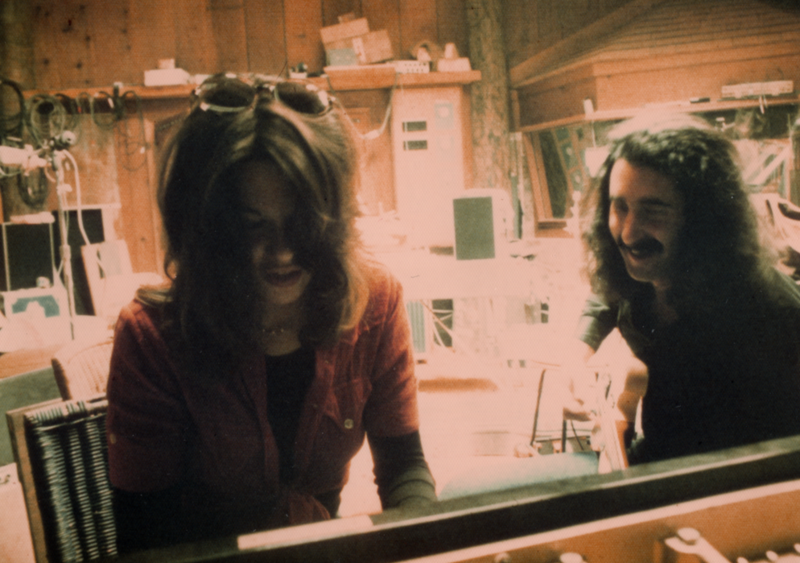 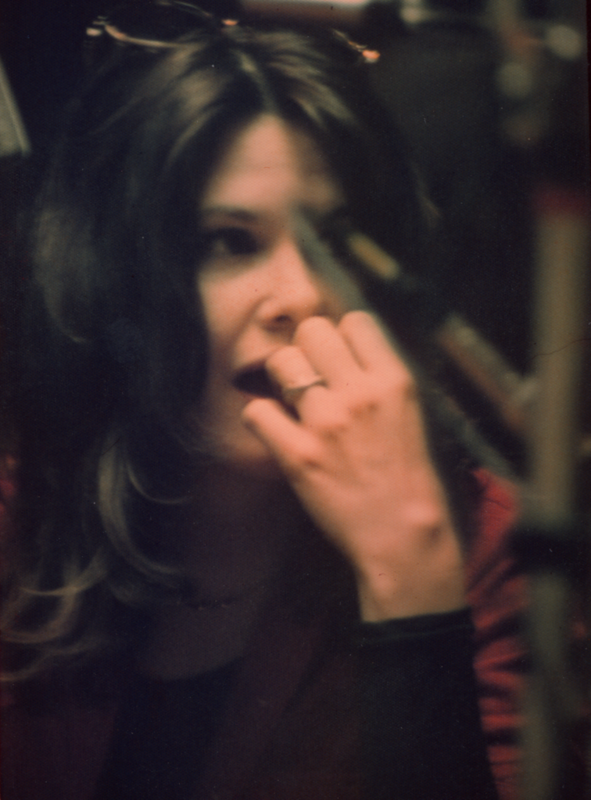 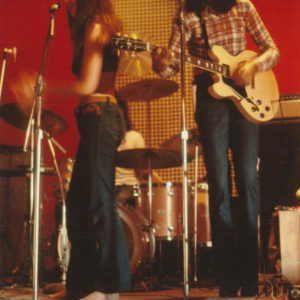 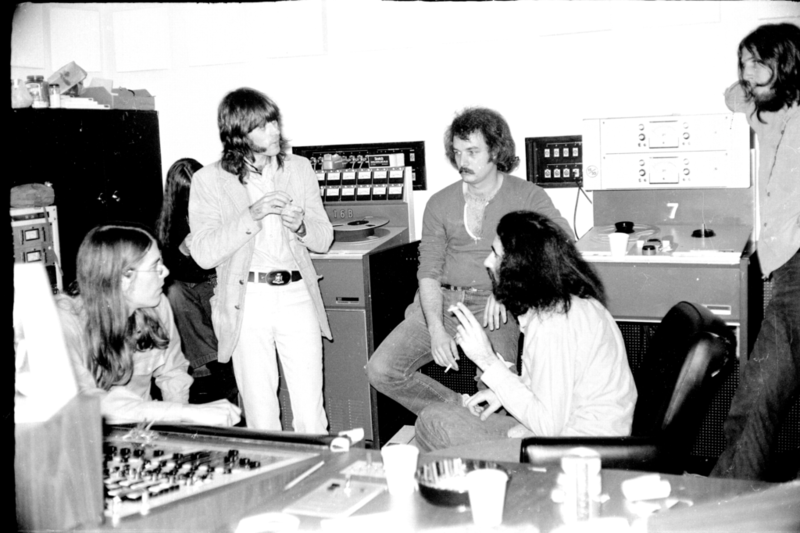 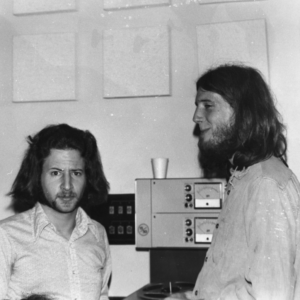 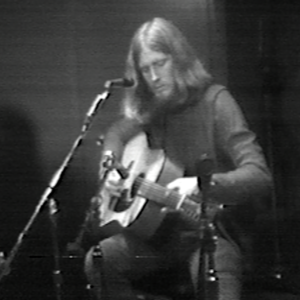 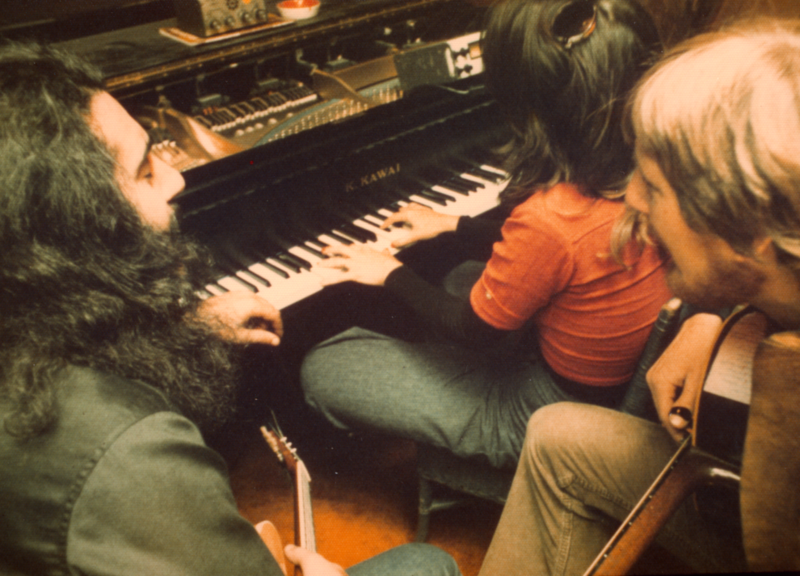 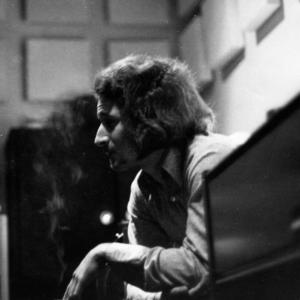 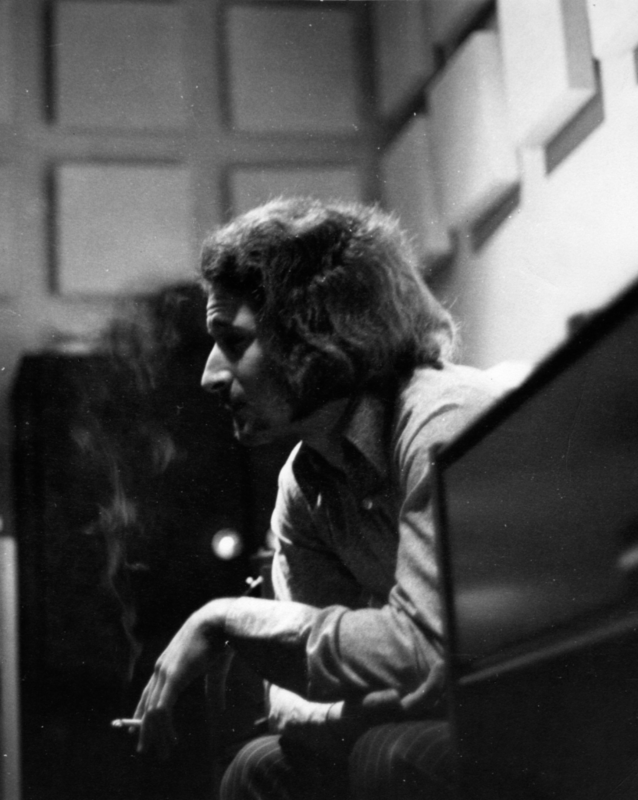 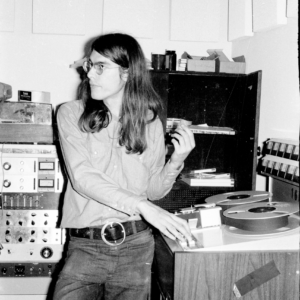 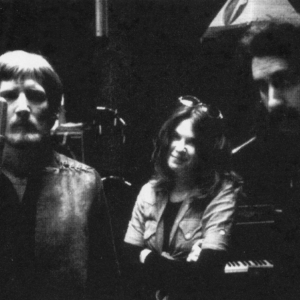 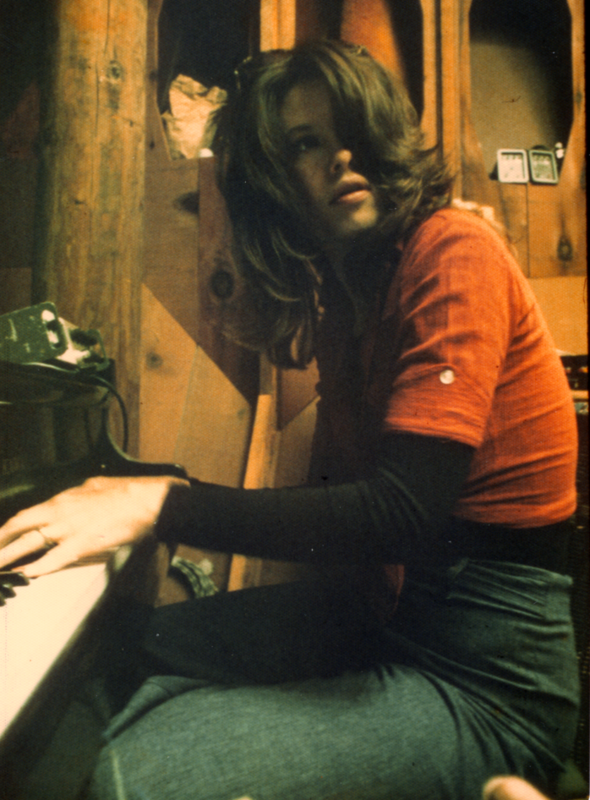 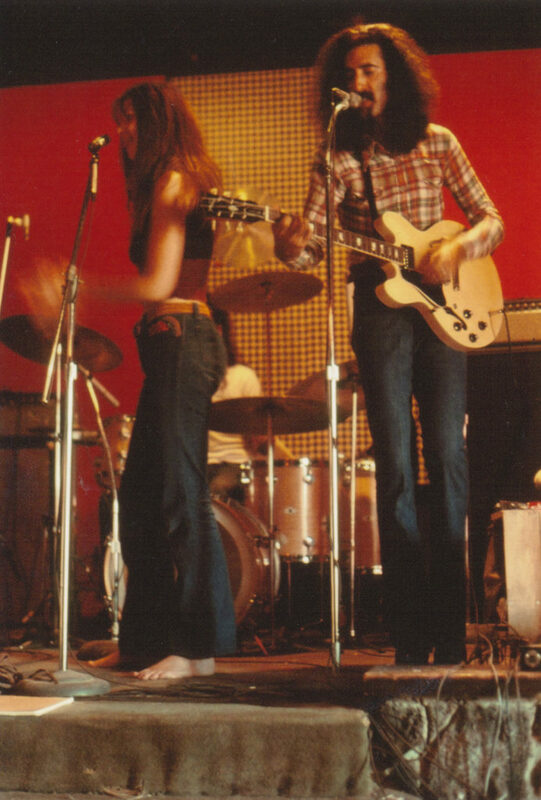 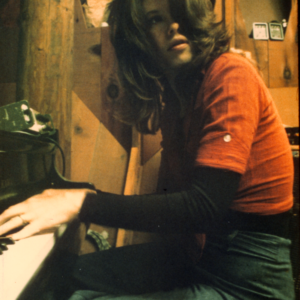 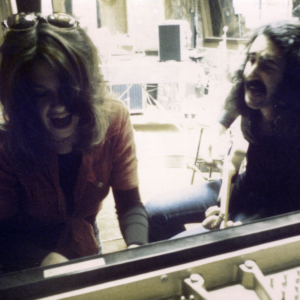 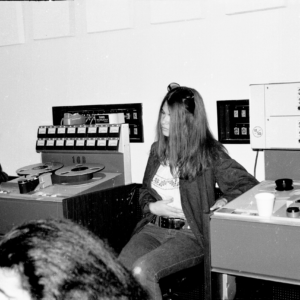 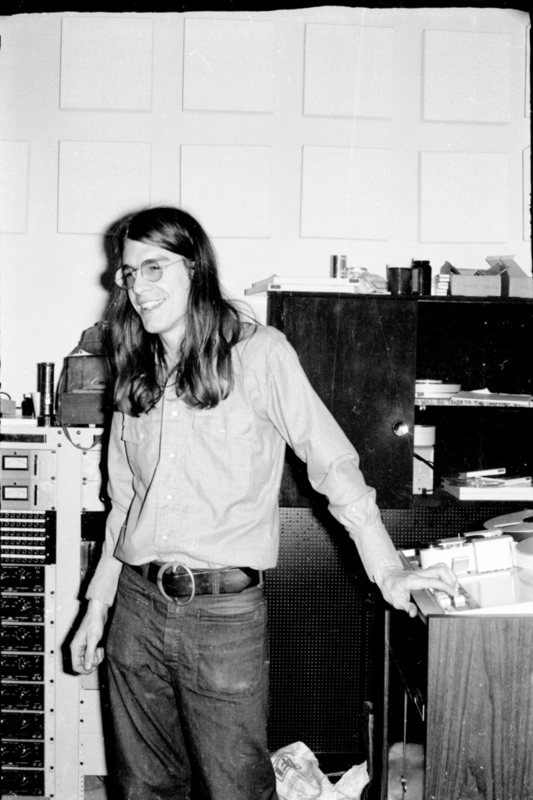 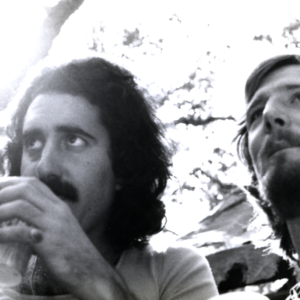 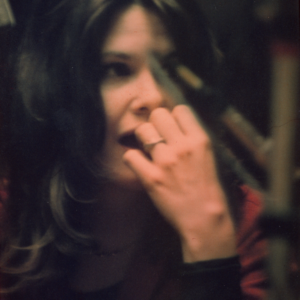 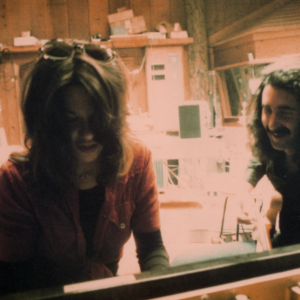 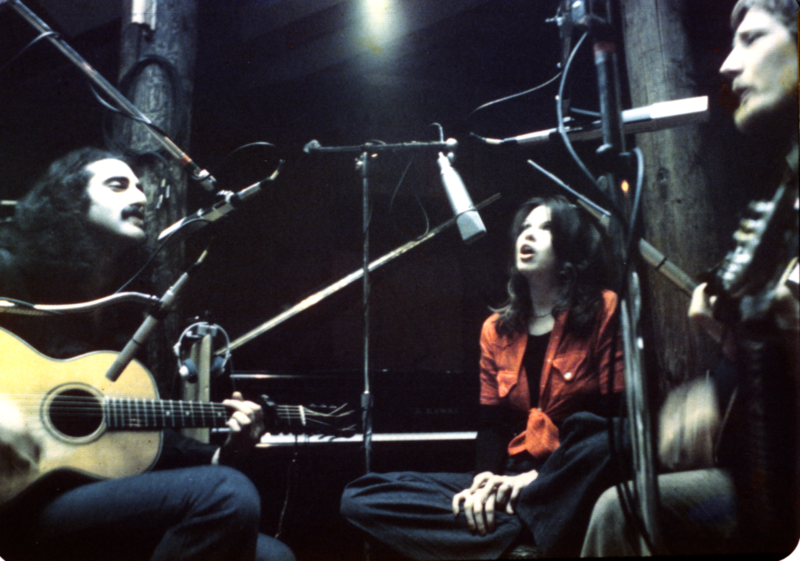 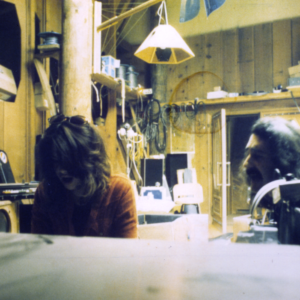 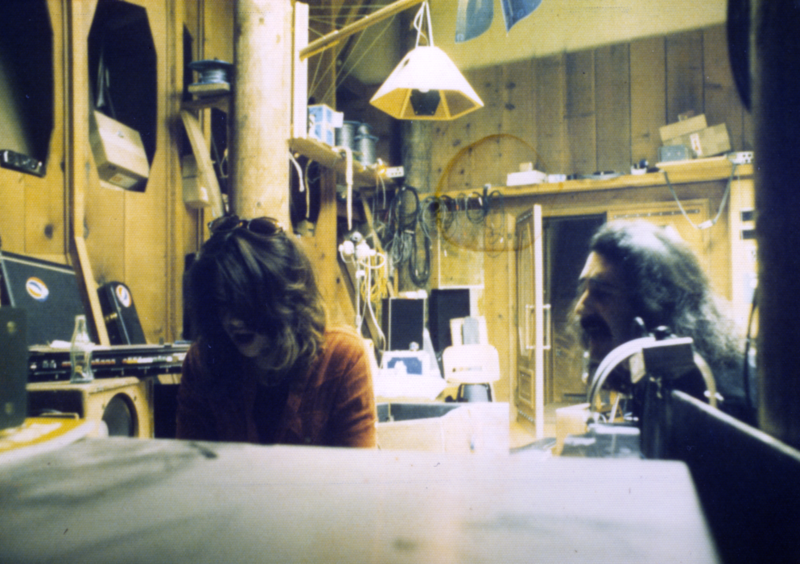 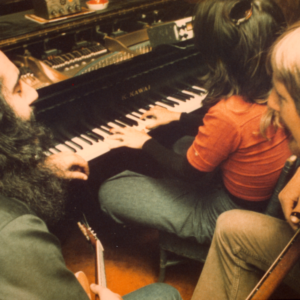 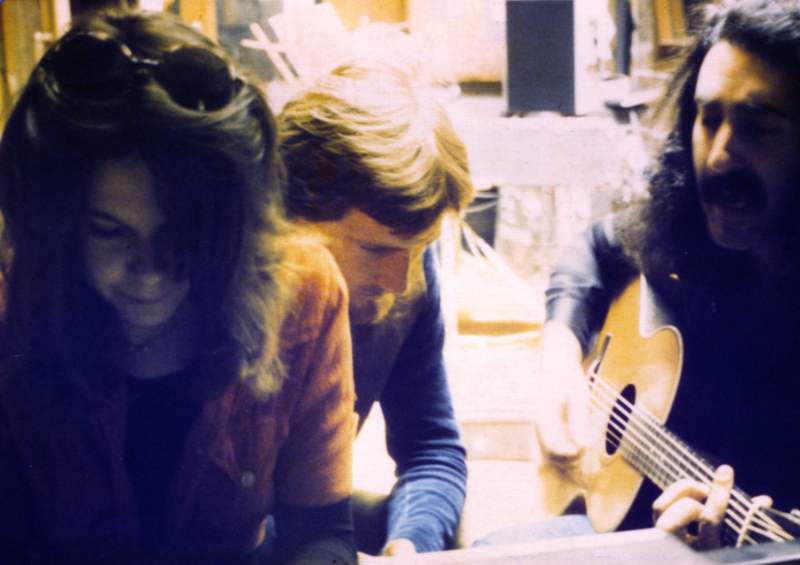 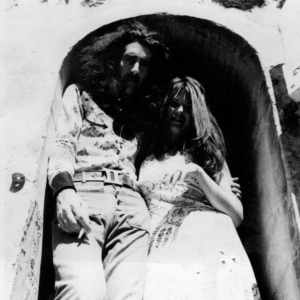 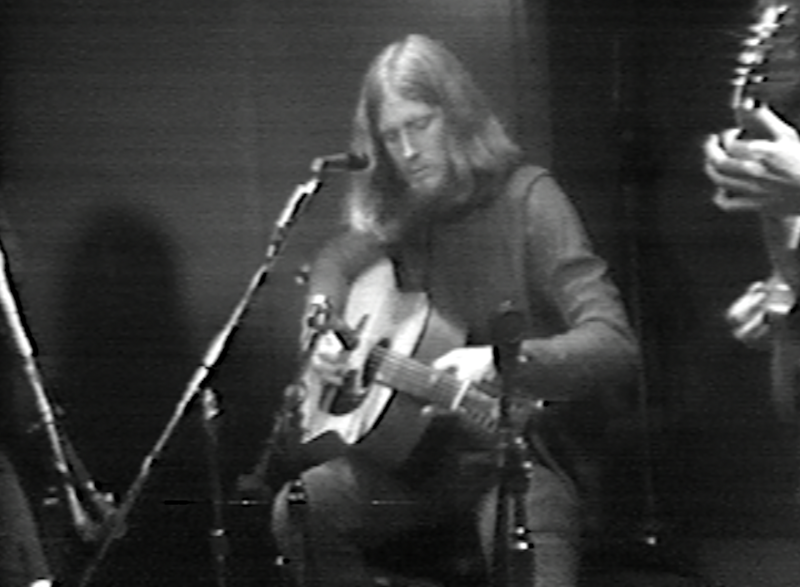 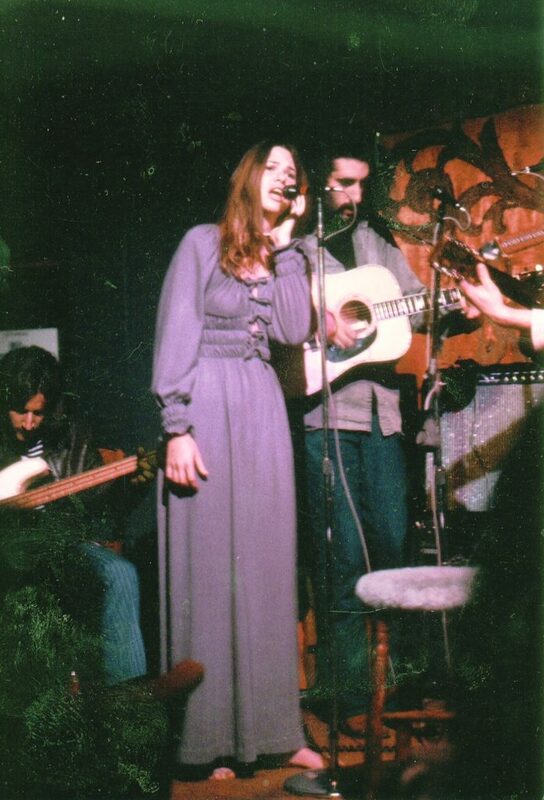 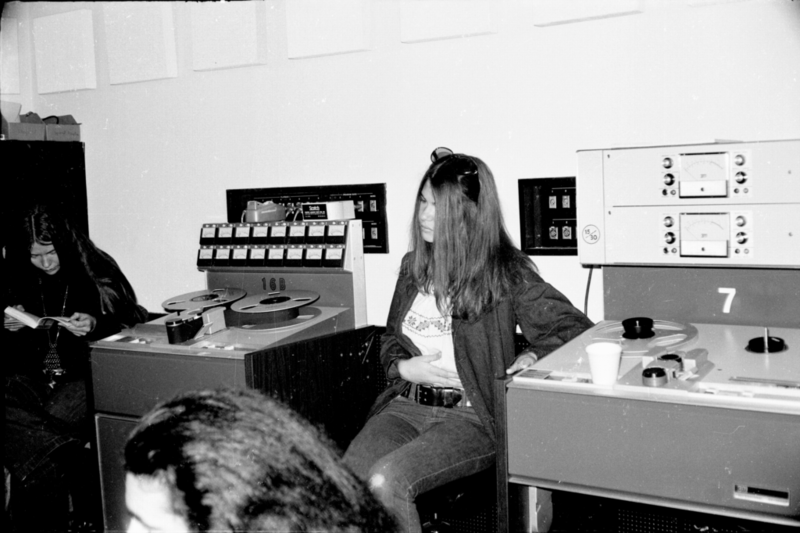 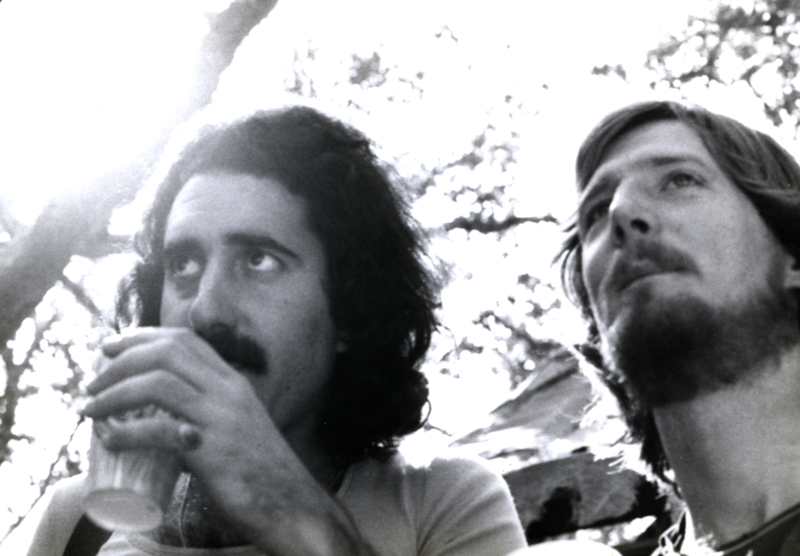 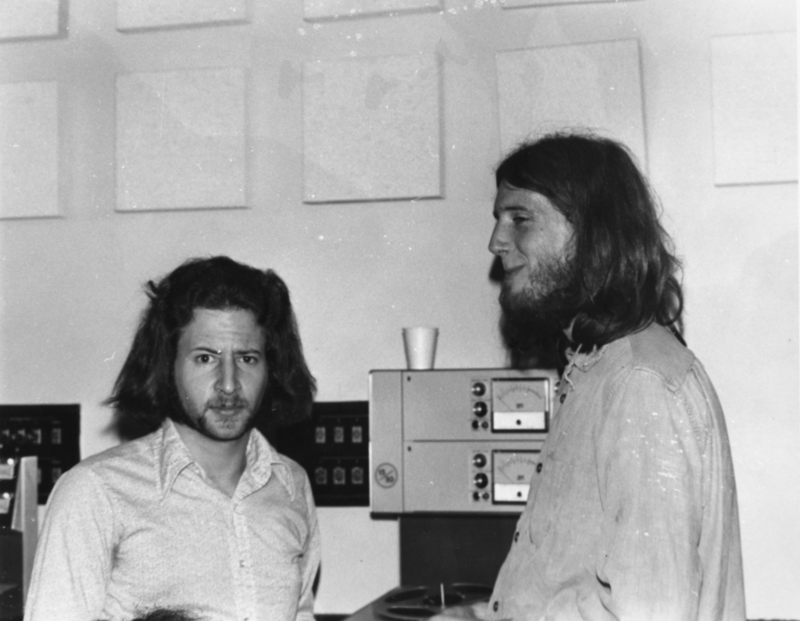 RJFOX began recording in San Francisco in 1970 at Wally Heider Recording, Bob Weir’s Studio and elsewhere. 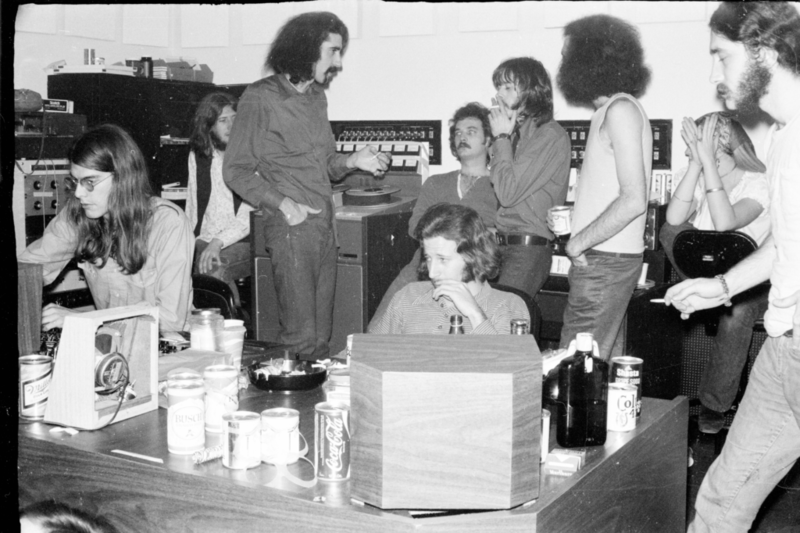 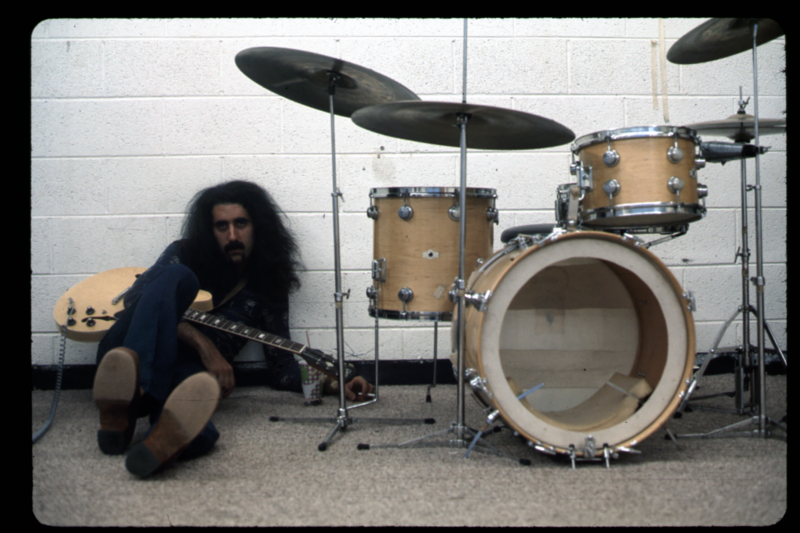 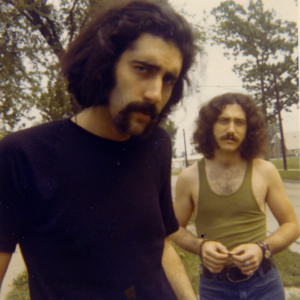 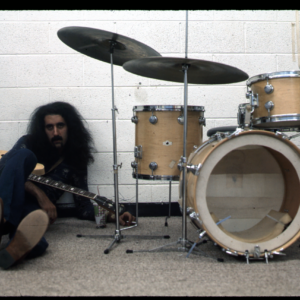 Throughout the decade they continued to record and perform live with the Grateful Dead, New Riders, Doobie Brothers and many others. 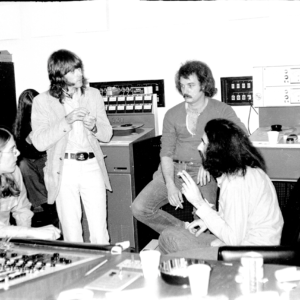 What should I ask? 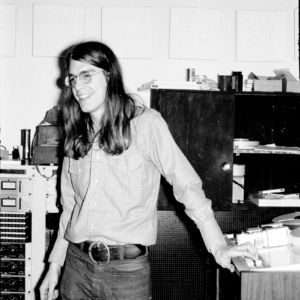 It's pretty simple - ask RJFOX anything that you want to know about! 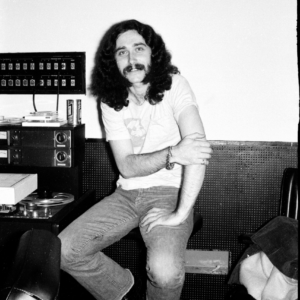 "A very grateful thank you to all our faithful fans, friends and family for your years of enthusiastic support for our music"